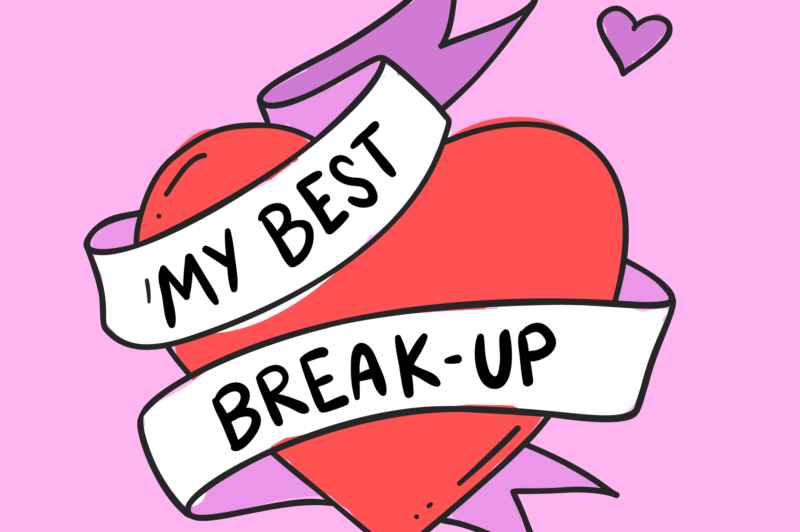 Comedian, author and podcast veteran Maeve Higgins gets the story behind the breakups that transformed her guests’ lives, whether it’s leaving a relationship, calling it quits with social media, coping with addiction or leaving a religion. Where did that breakup take them? Because sometimes the best beginnings start with an ending. Join us for a live taping of this new podcast from Hello Sunshine, featuring author and ex-nun Kelli Dunham and writer Ashley C. Ford, with live drawings during the show by Instagram But Like Maybe creator Arianna Margulis and music performance by the multi-talented Jen Kwok. This event is presented as part of Werk It, a women’s podcasting festival produced by WNYC Studios.